Tommy's Pizza is a great place to have your gathering or party! Party rooms are available at our Upper Arlington, Dublin, and Campus locations. Call ahead for your next gathering. 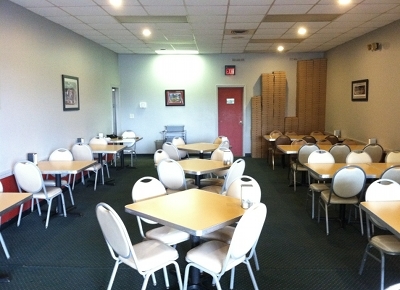 Upper Arlington: Our Upper Arlington location has two party rooms. One can accommodate 25 guests and the other 15 guests. Please call ahead for reservations. Party rooms are first come first served Friday, Saturday and Sunday. 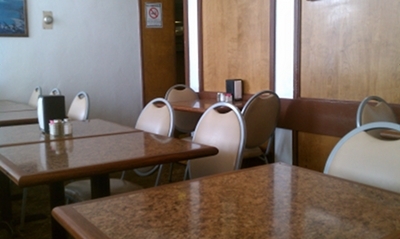 Sorry, no reservations. Dublin: Our Dublin location has a large party room that can accommodate up to 50 guests. Please call ahead for reservations. Party room is first come first served on Friday, Saturday and Sunday nights. Sorry, no reservations. OSU Campus: We have a party room that can hold about 40 people. Please call ahead for reservations.